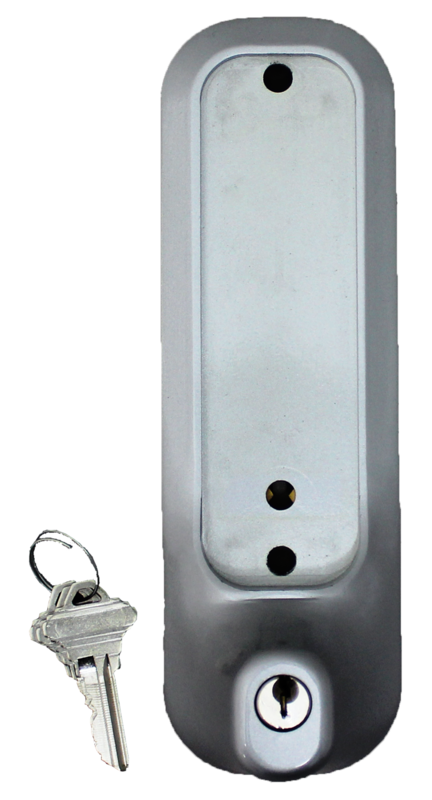 Lockey 2210DC Keyless Mechanical Digital Double Sided Combination Deadbolt Door Lock is a bump proof, pick proof, mechanical keyless door lock that does not require wires, batteries or electricity. 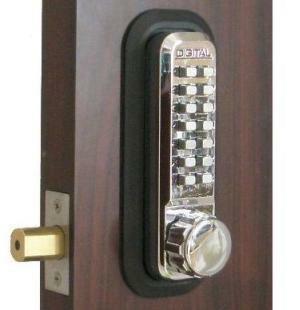 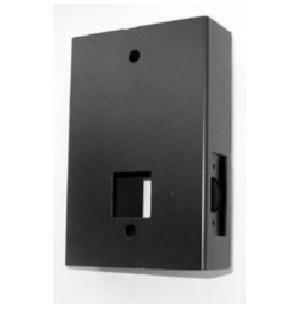 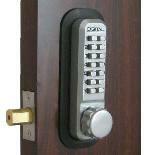 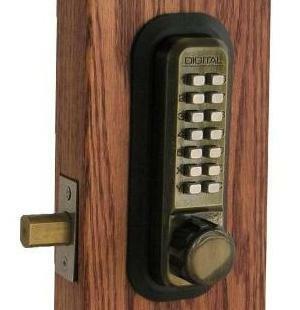 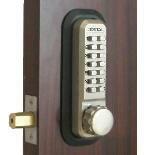 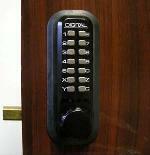 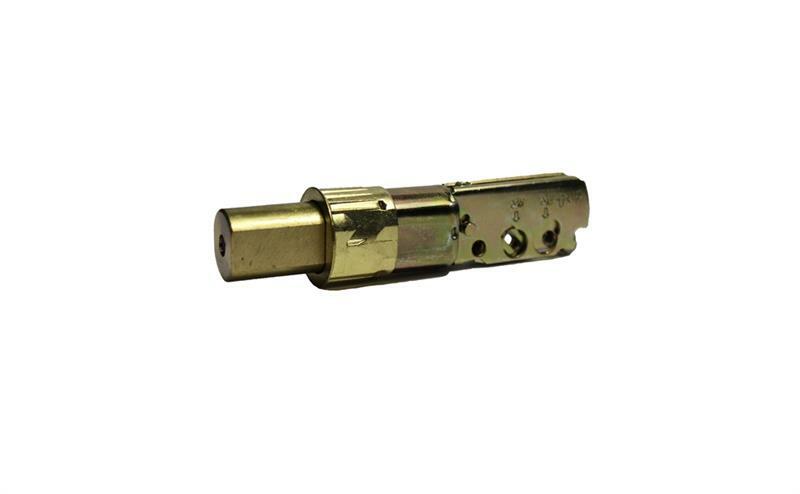 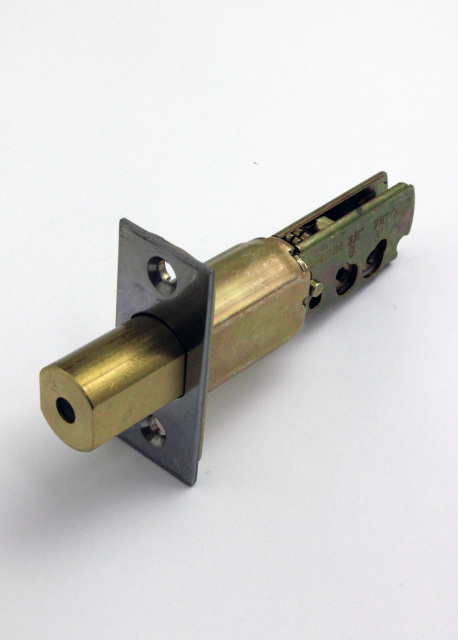 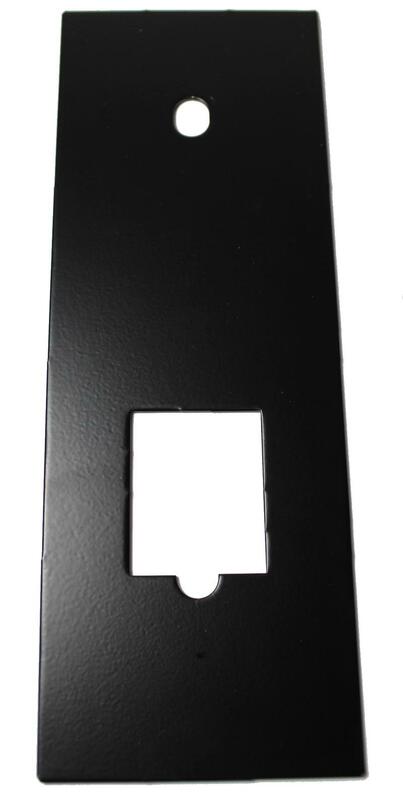 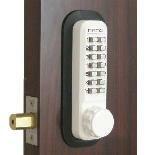 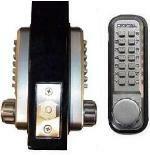 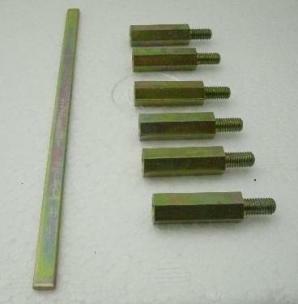 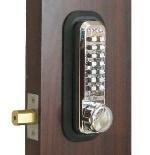 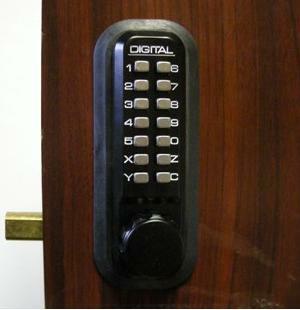 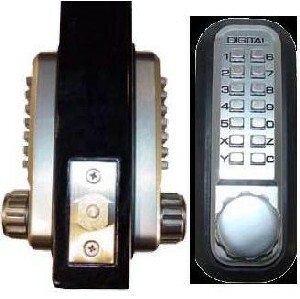 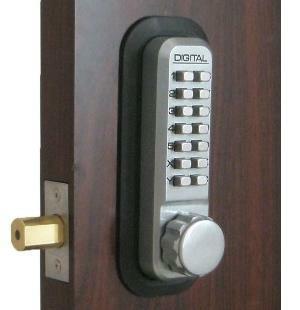 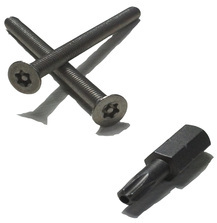 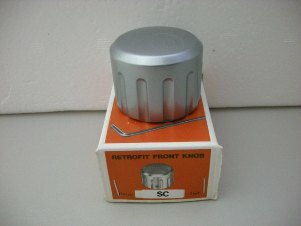 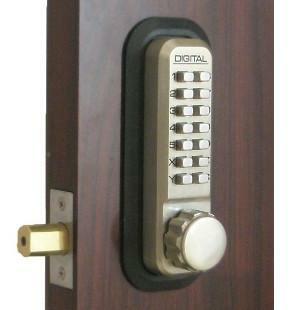 This lock is perfect to replace your existing hardware or for brand new doors. 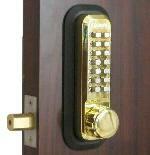 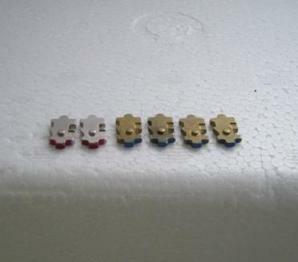 Finishes available: Antique Brass, Bright Brass, Bright Chrome, Jet Black, Satin Chrome, Satin Nickel and White.